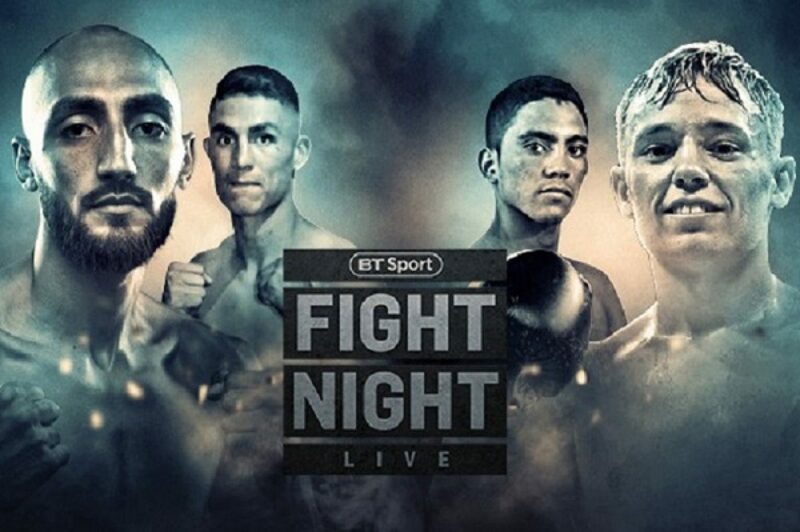 Last night resulted in a very bad night for two British fighters attempting to re-build their careers as, in separate venues on different bills, welterweight Bradley Skeete and heavyweight Nick Webb both suffered nasty KO defeats at the hands of underdog opposition. Fighting in Brentwood, Essex, former British and Commonwealth welterweight champ Skeete was sensationally stopped in just two-rounds by Diego Ramirez of Argentina. Ramirez dropped Skeete with a big left hand to the head in round-two and then finished the job with a follow-up barrage. Skeete, who had been ruined by Kerman Lejaragga in a European title challenge in April of this year, was attempting to put his second return win in the bag. Instead, Ramirez put his own name on the map in a pretty big way. Ramirez improves to 17-2(5), while 31 year old Skeete – who may have to think long and hard about retirement – falls to 28-3(13). Over in London at The York Hall, once-promising heavyweight hope Nick Webb suffered a sickening stoppage defeat of his own. Webb, who had picked up one return win following his KO defeat at the hands of David Allen back in July, was upset by little-known Polish journeyman Kamil Sokolowski. The two slugged it out in entertaining fashion until Sokolowski put Webb down with a left hook in round-three. Webb got up but another left put him down again and the referee waved the fight off immediately. Sokolowski, in scoring just his sixth career win, improves to 6-14-2(3). Webb falls to 13-2(11). As with Skeete, Webb, also aged 31, has a lot of thinking to do. What is especially alarming is the fact that Skeete and Webb were both stopped, in quite brutal fashion, by fighters who are not known as big punchers. On paper, both men are young enough to be able to come again, but a number of fans are now thinking that those stoppage losses – to Lejaragga in Skeete’s case, and to Allen in the case of Webb – might just have finished them.